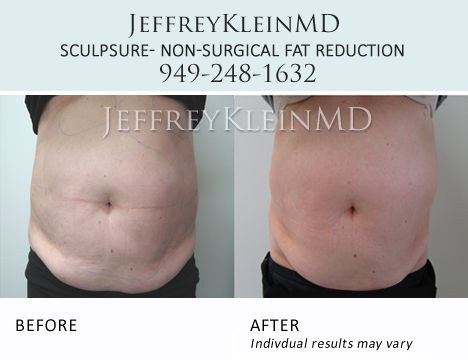 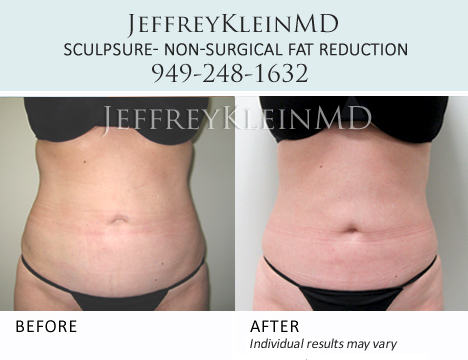 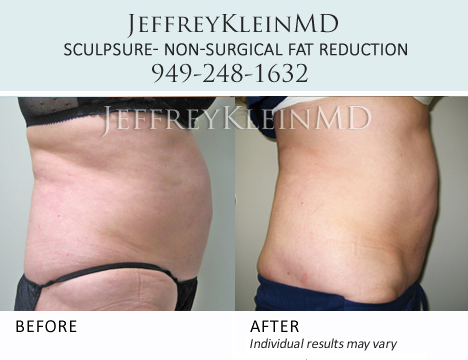 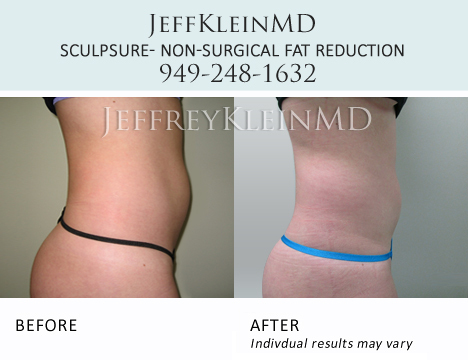 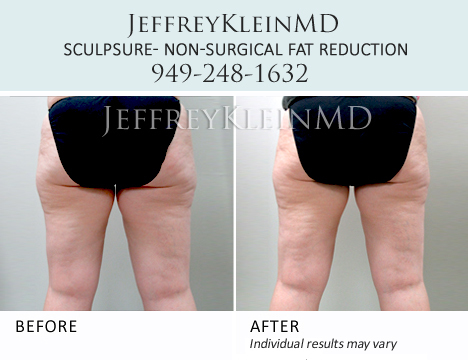 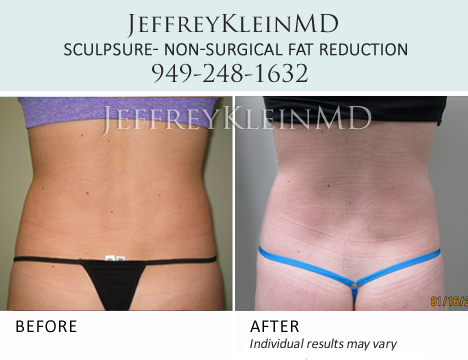 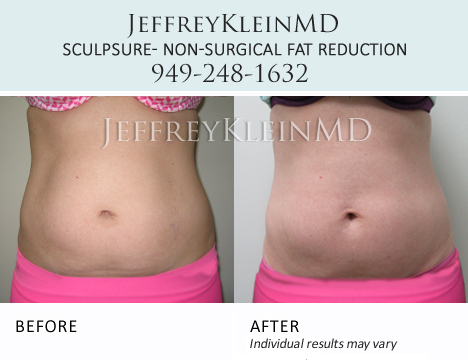 The 25 minute procedure has been designed to reduce stubborn fat in problem areas without surgery. 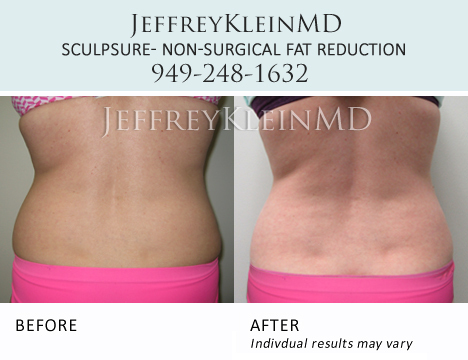 ** SculpSure is ideal for people with trouble spots, particularly those that seem resistant to diet and exercise. 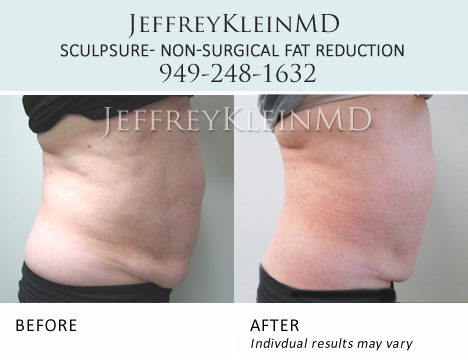 Applicators will be placed on your desired treatment area to administer light-based energy, which treats and injures fat cells. 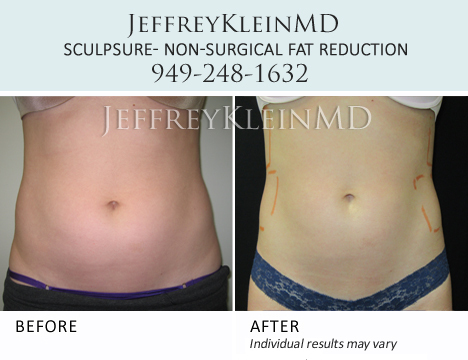 In the weeks following treatment, the body naturally removes the injured fat cells, resulting in a slimmer appearance. 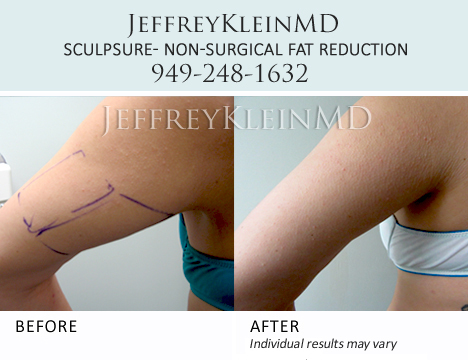 With this new procedure there is no needle work, no knives, and you don’t need to go to the gym. 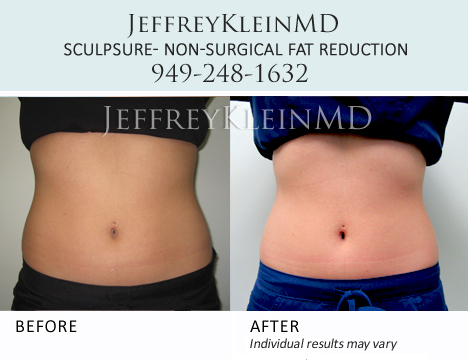 SculpSure is the first non-invasive system that uses laser energy to target fat cells underneath the skin. 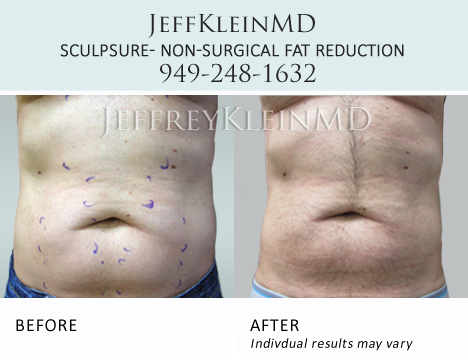 It’s Hollywood’s new craze. 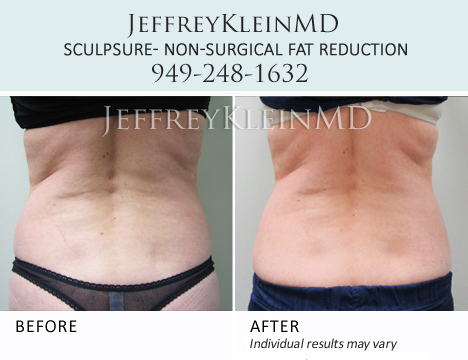 Hear patients Jim, Sherry, Brooke, Argenis, and Lindsey share their experiences with SculpSure. 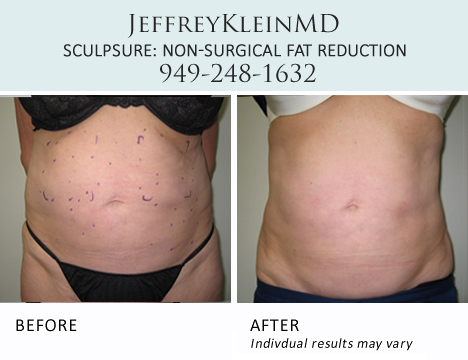 SculpSure has helped them target their trouble areas. 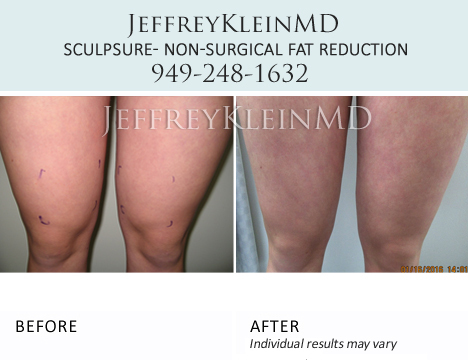 Wondering about treatment and what to expect? 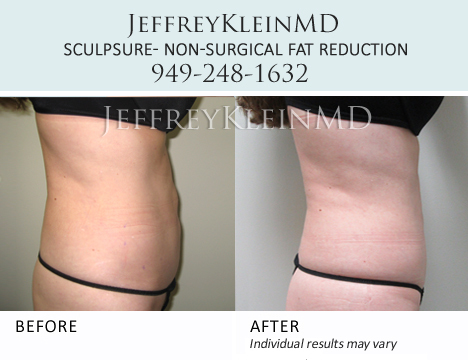 Watch this video to see the step by step process.